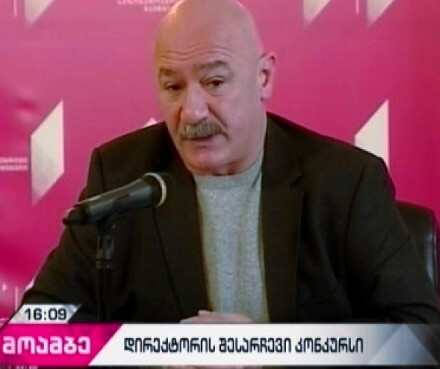 TBILISI, DFWatch–The supervisory board of Georgia’s Public Broadcaster (GPB) on Thursday selected as new director a candidate with close ties to the ruling party and personal links to billionaire Bidzina Ivanishvili. 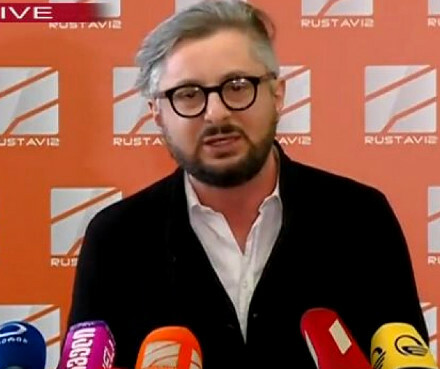 The decision to appoint Vasil Maglaperidze as new director of GPB, which runs Channel 1, followed a week of tense deliberation, with the broadcaster’s nine member board reaching a decision in the second round. Maglaperidze has a background as producer at GDS, a pro-government TV channel owned by Bera Ivanishvili, the rapper son of former PM Bidzina Ivanishvili who was governor of Mtskheta-Mtianeti region during Mikheil Saakashvili’s presidency. The new Director General emphasized that people are discussing his political past as if it was a crime. “Everyone has a past. What is important is how we got through it, whether there was anything shameful or disgraceful. I’ve done nothing wrong. I think we should stop fooling around and instead concentrate on how to make the broadcaster a more interesting media outlet,” Maglaperidze said. 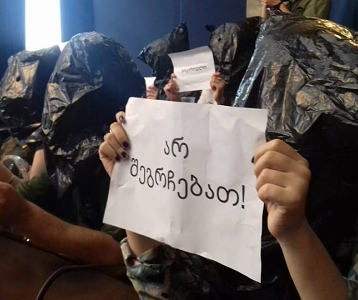 The post as GPB director has been vacant since November 21, when Giorgi Baratashvili handed in his resignation two years before the expiration of his term without offering a believable explanation. 14 candidates applied for the position. Only five made it to the second round on January 3. 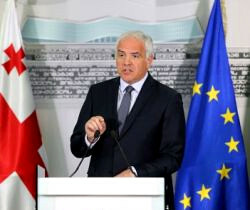 Among the shortlisted candidates were the broadcaster’s media and communications director Tinatin Berdzenishvili, chairperson of the Association of Regional Broadcasters Natia Kuprashvili, senior program manager at the Europe Foundation Zaal Anjaparidze, and the presenter of the talk show on Channel 1, Nino Zautashvili. Shortlisted candidates were interviewed by the board on January 4 and 5, and the interviews were broadcast live. 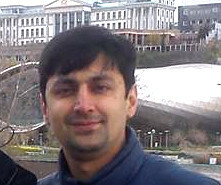 Following the interview, the board voted but in the first round no one from the shortlisted competitors managed to get the minimum five votes. After this, the board voted again on January 6 and this time elected Maglaperidze with 6 votes. The director of the taxpayer funded GPB is a public position which a person is elected to for a six-year term. This year, Georgia’s government increased the funding for the broadcaster by GEL 2.3 million to GEL 46.4 million. The choice of new GBP director caused controversy in Georgia. Many argue that the board acted out of loyalty to the government. “The Board today made a politically biased decision. It actually made a decision to prevent the development of the Public Broadcaster as an independent and democratic institution for some period. 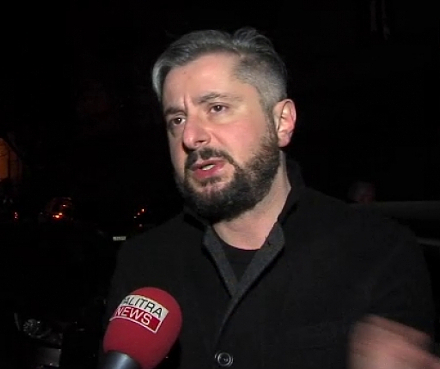 The Public Broadcaster elected a person who was openly speaking about his political bias during the interview”, media commentator Zviad Koridze said.